I had heard about the upcoming eclipse, but I hadn’t realized until Friday morning that it was a full annular eclipse near this part of the world. So I started researching where I needed to go to see the whole thing. I wanted to be somewhere south of the upper blue line. 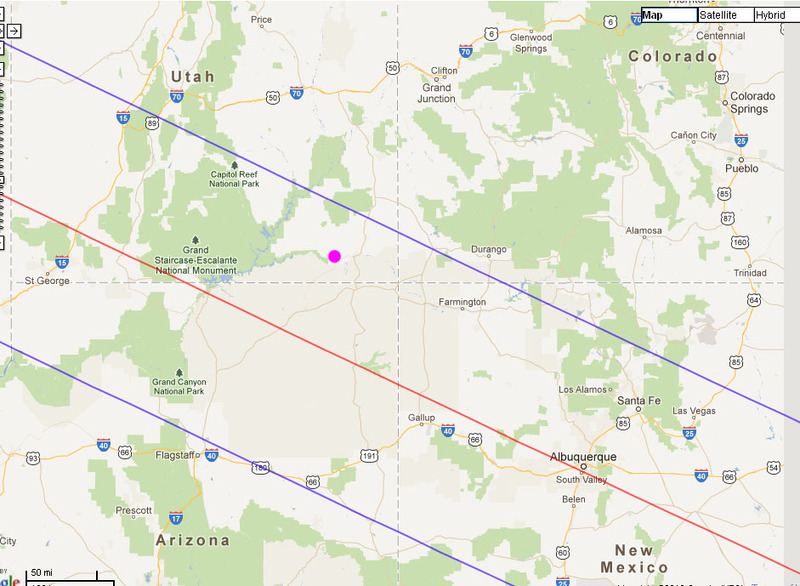 In the hopes of somehow combining some interesting scenery with the eclipse, I finally settled on going to Valley of the Gods in southern Utah (pink dot on the map). By the time I finally got the Xterra loaded with camping and photography gear, it was raining/snowing around noon on Saturday. 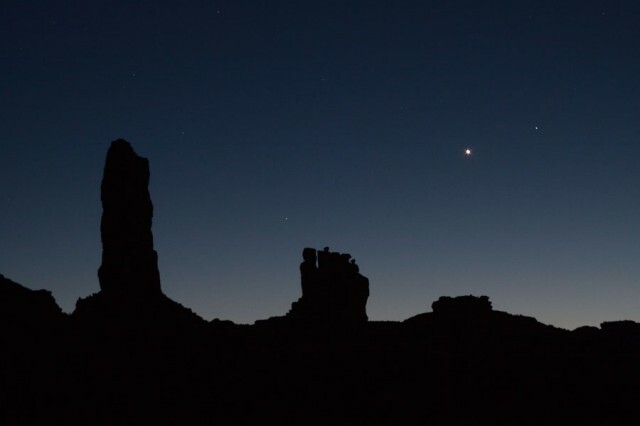 I knew I wasn’t going to make it all of the way to the Valley of the Gods, so my first night was spent in one of my favorite places near Arches National Park, Klondike Bluffs. Klondike was warm and clear. Once I settled on a camping spot (there was no one around for miles), I set up my camera and did a few test shots of the sun. Overall, an idyllic evening. 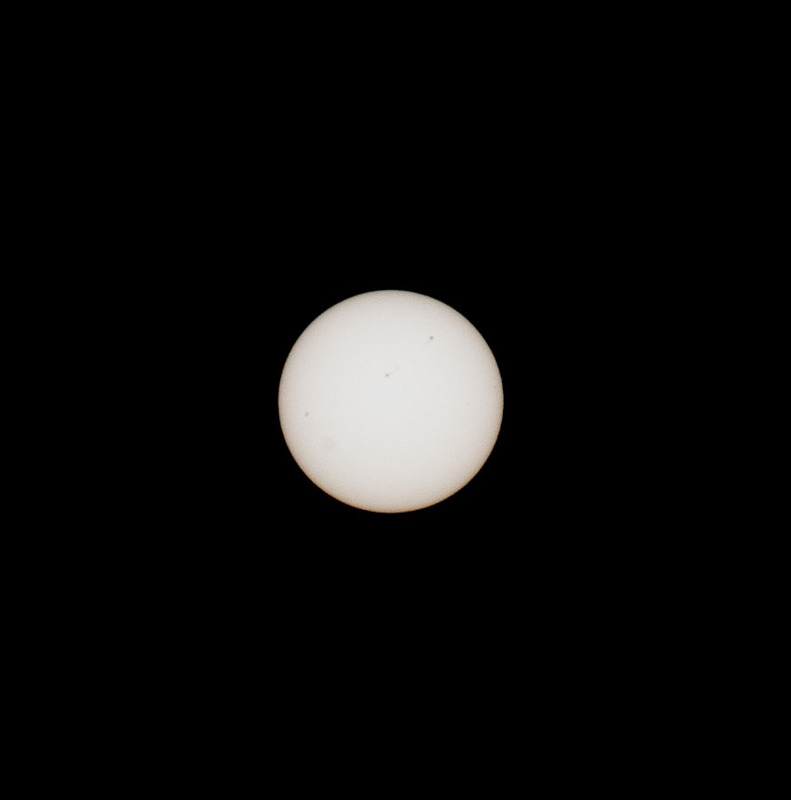 The sun before the eclipse, with sunspots visible on the surface. 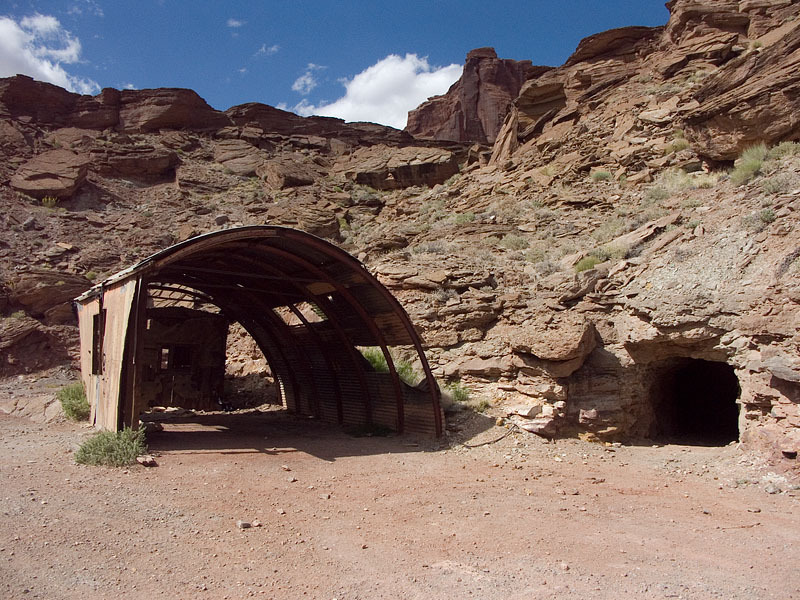 Unlike Colorado, Utah doesn’t spend a lot of time blasting closed their old mine openings. A sign letting me know there is a hole there. Looking straight down the hole. It was hard to tell how far it goes down. 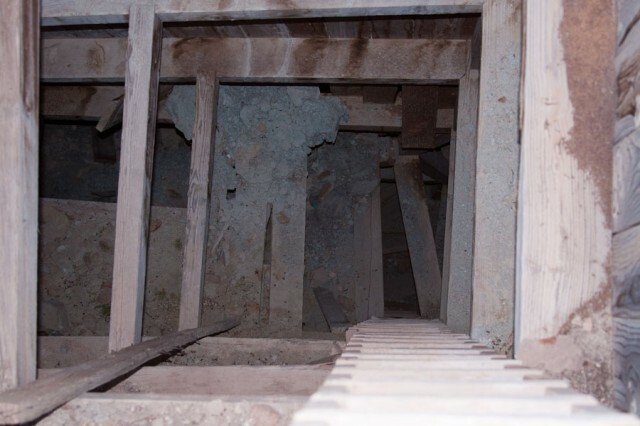 My neighbor who is a miner tells me they put these wooden platforms at various points in the shaft, so that if a miner falls, he falls to the next platform rather than falling all of the way to the bottom of the shaft. Sunday, I continued my trip south. As I traveled, I saw that the sky was getting more hazy. I had heard there was some smoke in the atmosphere from some wildfires in Arizona. I arrived in the Valley of the Gods around noon and spent a couple of hours deciding where to camp. There were only a few other people on the 17 mile loop. The sun is about half covered by this point in the eclipse. Look in the lower right to see the sun in the lens reflection. The sun is still so bright that it blows out the digital sensor in the camera. 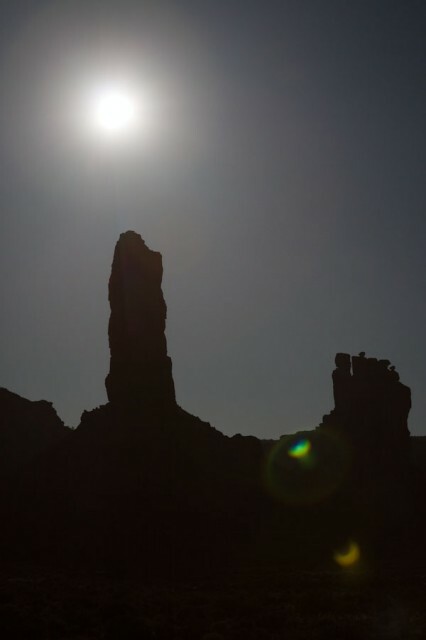 I had hoped to get a shot of the buttes with the eclipsed sun next to them. But the sun, even at it’s most covered point was just too bright. I had suspected this would be a problem. It was either get the sun by itself or get the scenery with the sun over-exposed and blown out. When the camera sensor overloads, it blurs the image where it’s being overloaded. 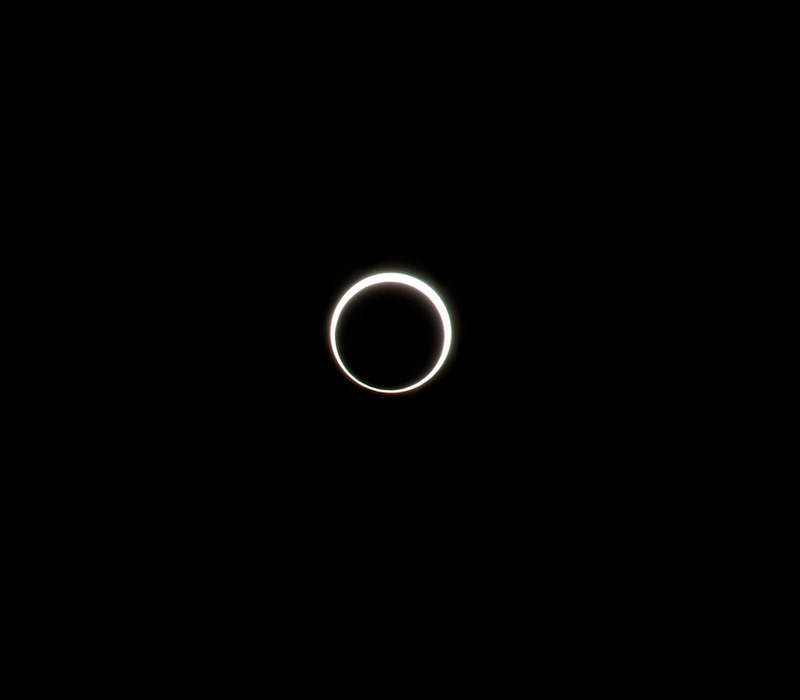 Center of the eclipse. Full annular ring around the moon. Had I been along the red line in the map above, the moon would have been directly in the center of the sun. This was the best I could do getting the foreground (faintly) with the eclipsed sun, without resorting to HDR or composite images. I’m betting a film camera would have worked well for this endeavor. The light on the surrounding buttes was beautiful. "DeGaulle and his troops" is the name of this butte. 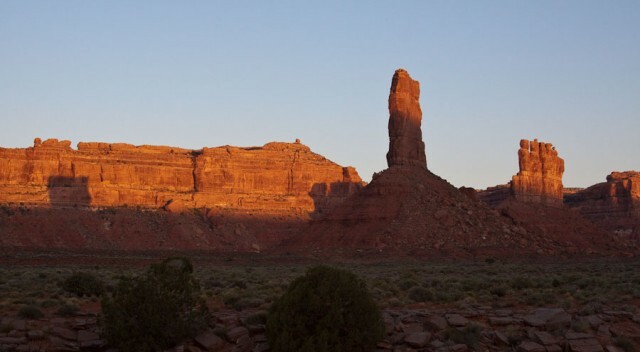 None of the buttes are named after any gods, despite being in the Valley of the Gods. A couple of hours later, the sun set and Venus made an appearance. It was a short trip. The next morning I got back on the road for the 8-hour drive home. 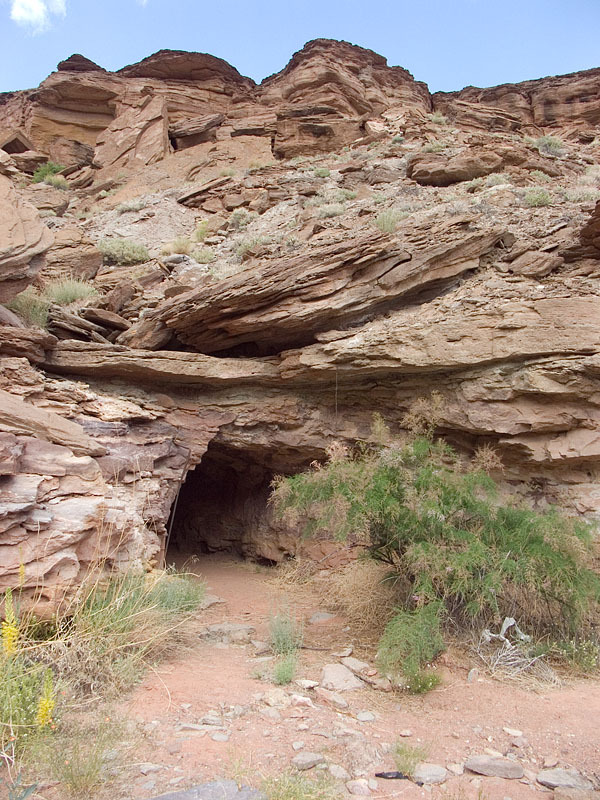 I snapped a few more photos before leaving the buttes. 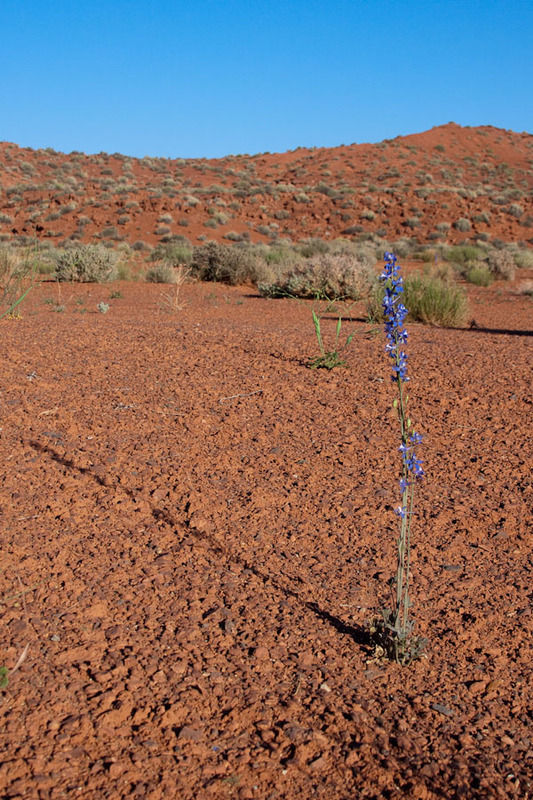 A flower that looks like a larkspur. 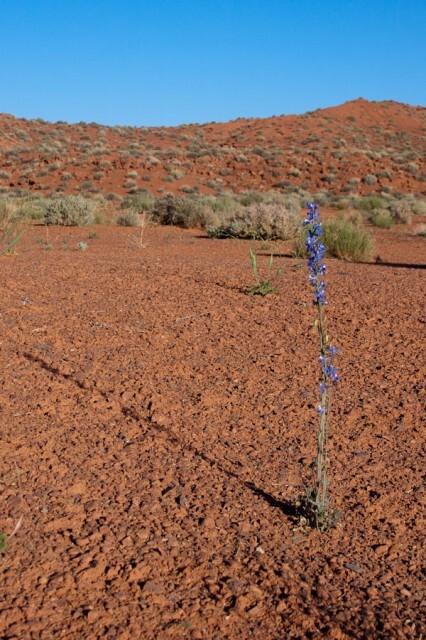 I'm always amazed when I see something like this in such a arid place. Those are amazing shots. The sun was behind the ridge and there were clouds to west by the time the eclipse was happening. There is someone of our mutual acquaintance who does not need to know about the open mine shafts in Utah. 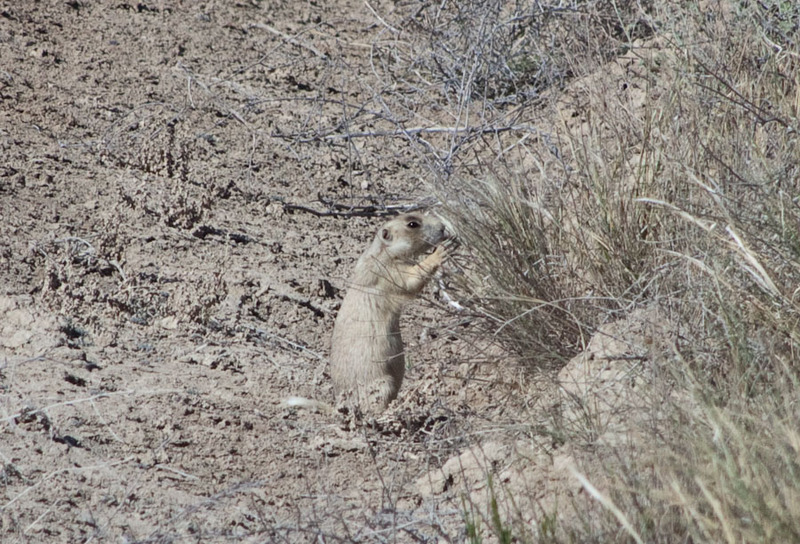 Boulderites need to be spayed…with a spork. 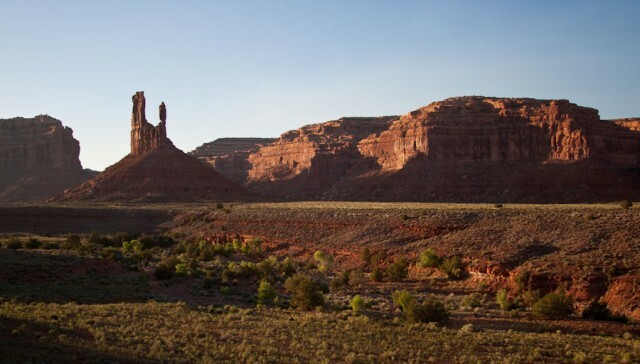 see, mr grey, there *is* stuff in utah worth visiting! Oh you did so much better with your eclipse shots than I did! Great pictures. I have an unobstructed view from my little mountain top in southern Oregon, but the weather was total crap that day and I only managed two photos between cloud breaks. Thanks! Sorry to hear your weather didn’t cooperate. I’ve heard that from many. I am trying to subscribe to your blog with my feed reader, but I don’t think it’s working. 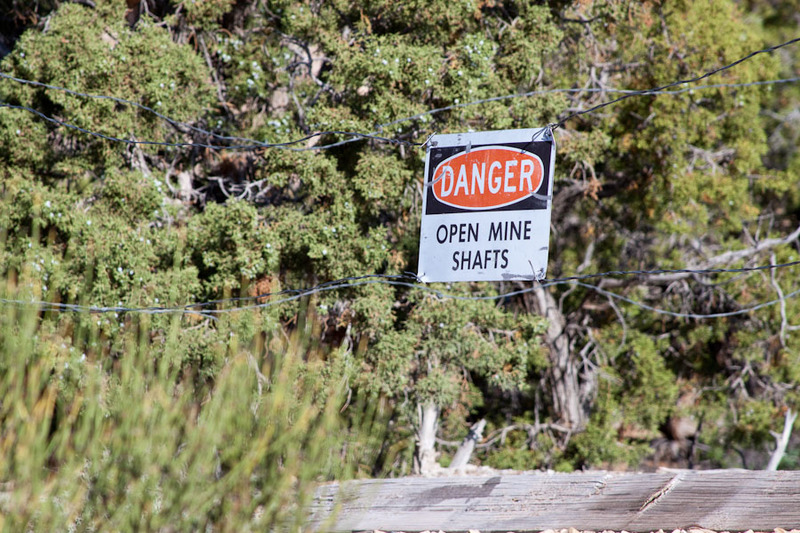 Dang…that second mine shaft photo really looks interesting. I can’t resist the “other side of the mountain” or a scary dark opening in the earth…or underwater. 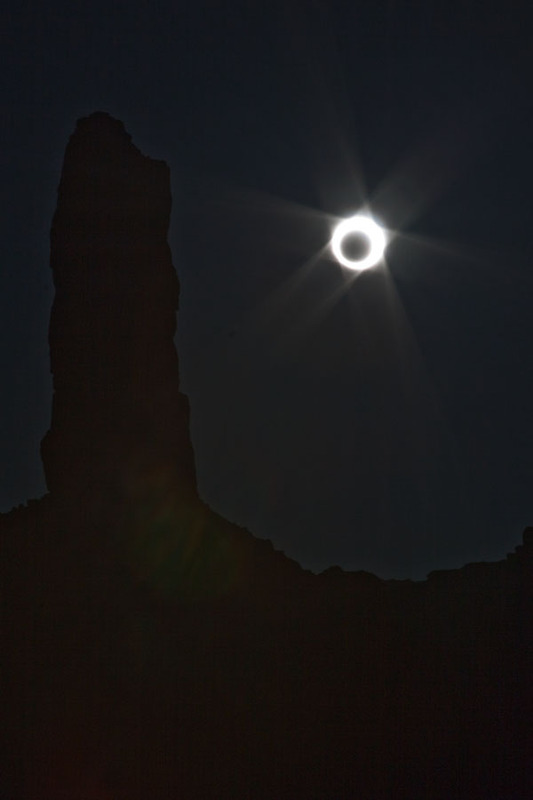 Where are you planning to watch the 2017 eclipse? Idaho, Wyoming? At least you’ve got time to plan. Actually, probably western Nebraska, in the sandhills. But yeah, still plenty of time to figure it out. In the end, I’ll probably go where the weather dictates. Nothing was to be seen here due to cloud cover. Glad you had a chance to make the trip. I’m glad I made the trip. Even just being gone two days made a dent into my stress levels. I really enjoyed the drive out, leaving the bad weather and work problems behind and had such a wonderful evening exploring around Klondike Bluff. 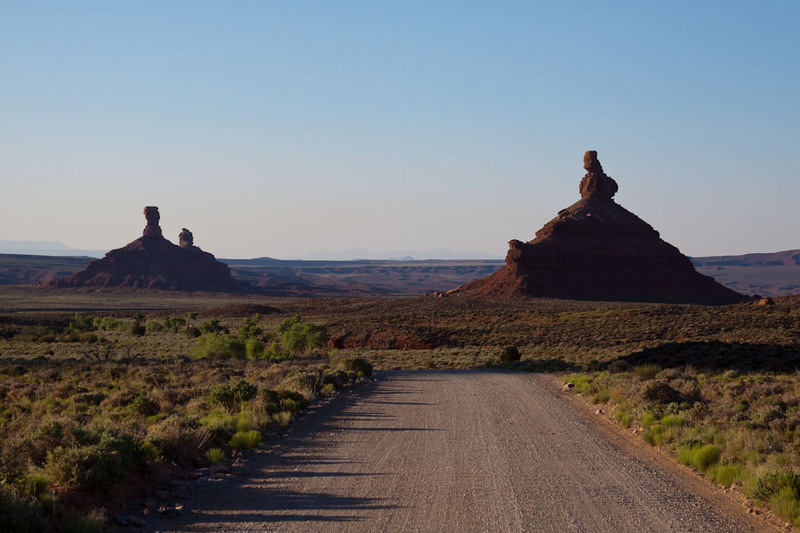 I really didn’t want to leave to go further south to the Valley of the Gods. Thanks. I might be posting more photos from this trip. Wonderful photos! Sharing this posting!